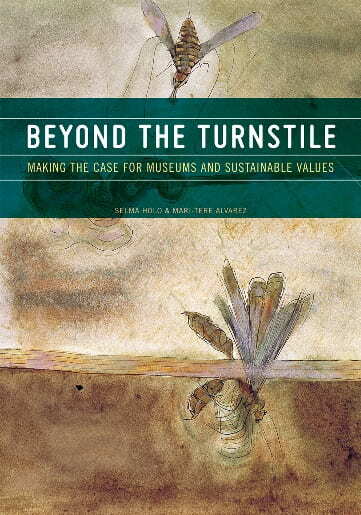 Beyond the Turnstile: Making the Case for Museums and Sustainable Values by Selma Holo and Mari-Tere Álvarez. 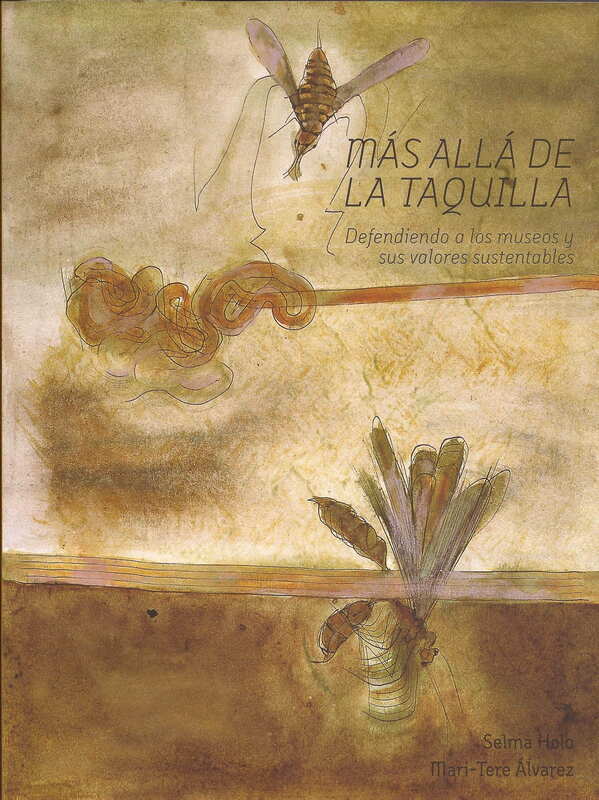 Más Allá de la Taquilla, the Spanish version of Beyond the Turnstile is now available. For more information on how to purchase, please contact Graciela de la Torre. 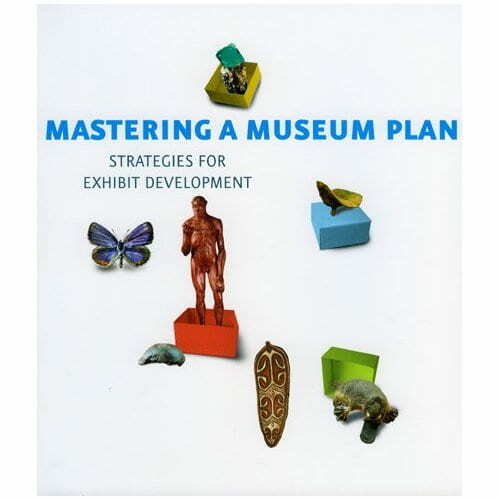 Mastering a Museum Plan: Strategies for Exhibit Development, by Dirk Houtgraaf and Vanda Vitali, collaboration of IMI. 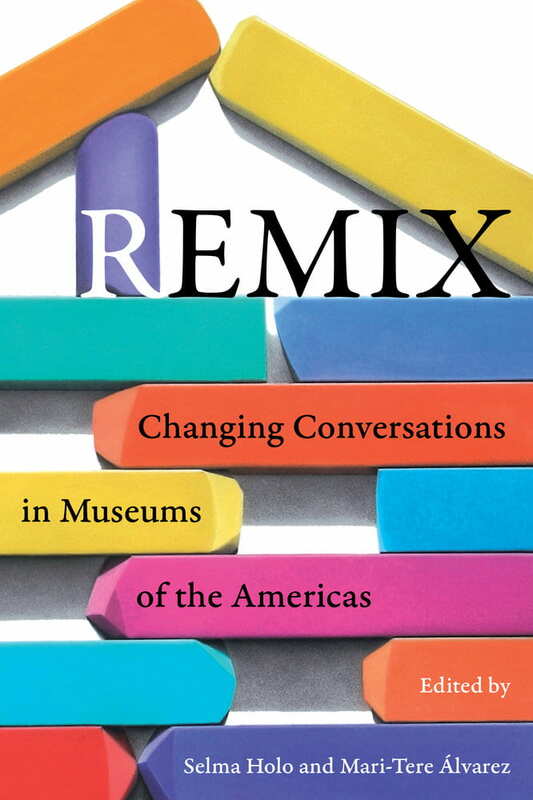 AltaMira Press, 2008.